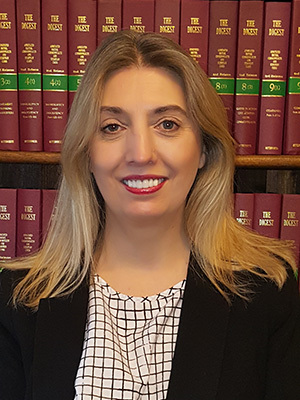 Pam qualified as a Solicitor in 2002 having obtained her law degree at Staffordshire University and Legal Practice Qualification at the Chester College of Law. Pam became a Director of the Firm in January 2009. Pam specialises in residential and commercial conveyancing. She is also the Compliance Officer for Legal Practice (COLP) for the firm.